*Reprinted with permission from Friends of the Smokies. KODAK, TN – SEPTEMBER 13, 2010- Friends of Great Smoky Mountains National Park was the successful bidder in a public auction of 20 acres of land surrounded on three sides by Great Smoky Mountains National Park. The not-for-profit organization bought the two 10-acre tracts on Saturday, September 11, 2010 for $775,000. Major funding for the land purchase was made possible from proceeds from Friends’ annual Ogle-Fulmer “Picnic in Pittman for the Park” fundraiser over the last ten years. 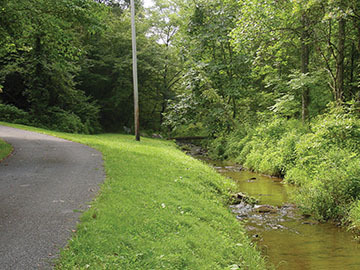 The Foothills Land Conservancy also partnered with Friends of the Smokies in the purchase. 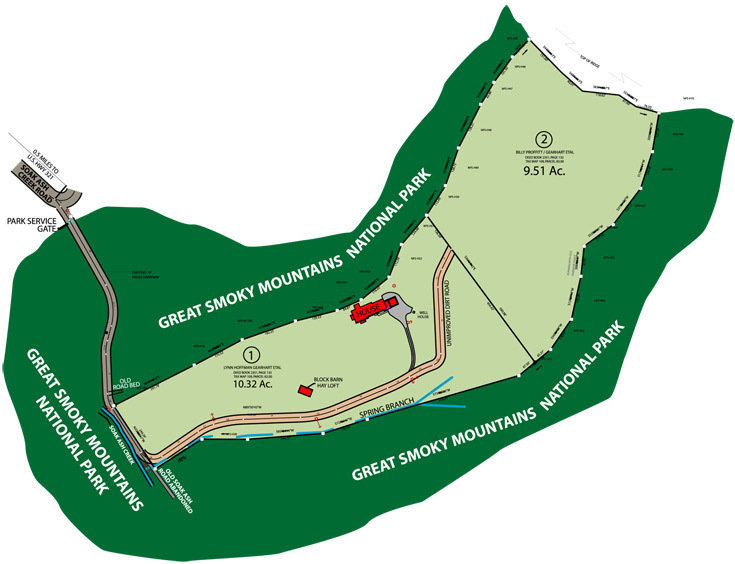 “In addition to providing this rare opportunity for the Park to add 20 acres of prime property to its holdings, we also fulfilled our annual Needs List commitment of about $1.5 million to the Park this week,” said Friends of the Smokies President Jim Hart. For more information about the Friends of the Smokies, please visit their website at https://friendsofthesmokies.org/ or to learn about their Trails Forever program, visit http://smokiestrailsforever.org/.